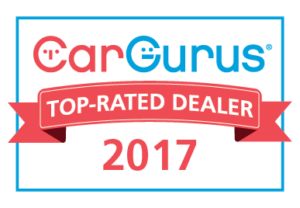 Mattoon, Illinois, June 2017 – CarGurus, a leading consumer automotive car shopping website, today announced it has named KC Summers a “2017 CarGurus Top Rated Dealer.” The annual CarGurus Top Rated Dealer awards are presented to a select group of car dealerships that have received the highest average ratings from shoppers who have submitted dealership reviews on the CarGurus platform. CarGurus uses shoppers’ dealership ratings as well as comprehensive valuation analytics to help shoppers search their local marketplace and find great car deals from top-rated dealers. 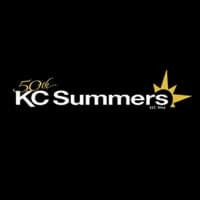 KC Summers has been locally owned and family operated for over 50 years. They have become a local automotive staple for anyone wanting to keep their business local due to their long retention of friendly faces that provide excellent experiences consistently.